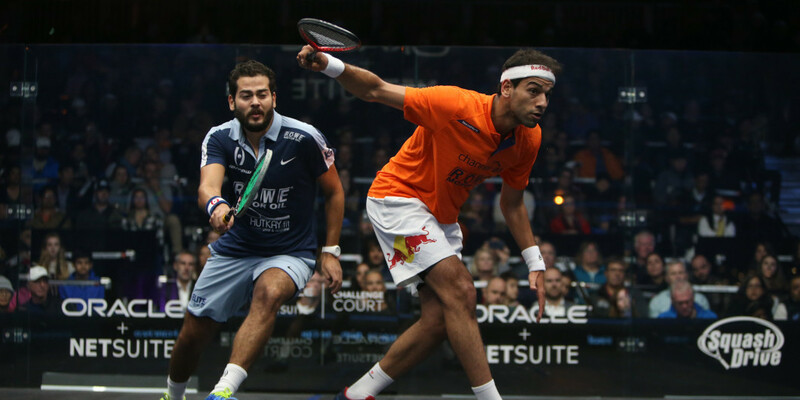 Mohamed Elshorbagy and Sarah-Jane Perry successfully opened up their title defences at squash's Oracle NetSuite Open in San Francisco on a day when the top eight seeds in the men's and women's competitions all prevailed. The best players in world squash are in San Francisco this week for the Professional Squash Association (PSA) Oracle NetSuite Open. A new partnership signed between the Professional Squash Association (PSA) and digital content providers FeedConstruct will see live video content delivered to the company's Friendship platform. 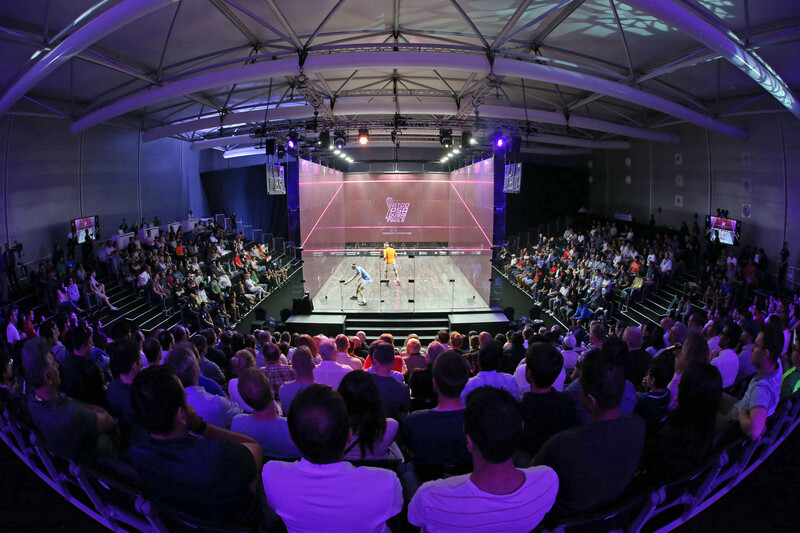 Citigold Wealth Management has become the title partner of the 2019 Canary Wharf Squash Classic tournament after the company signed a deal with Eventis Sports Marketing. Live coverage of squash matches, currently being shown on SquashTV, will also be streamed live worldwide next season onto "smart" courts. 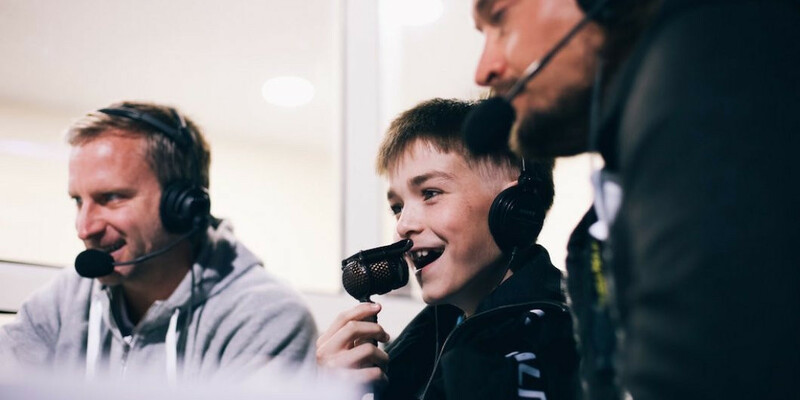 The Professional Squash Association (PSA) has paid tribute to 12-year-old fan Sumner Malik who has tragically passed away after suffering from a rare form of brain cancer. 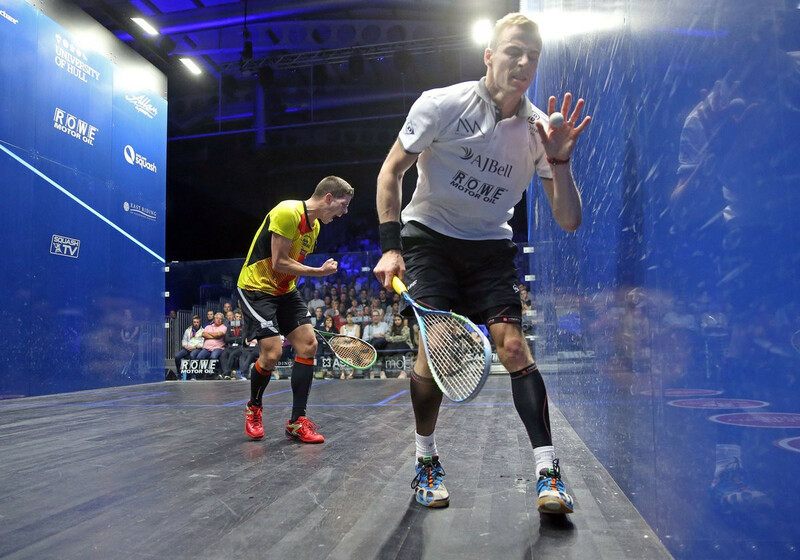 The Professional Squash Association (PSA) has signed a partnership with Sports Data Labs which will see "in-game physiological data assets" become available for commercialisation. 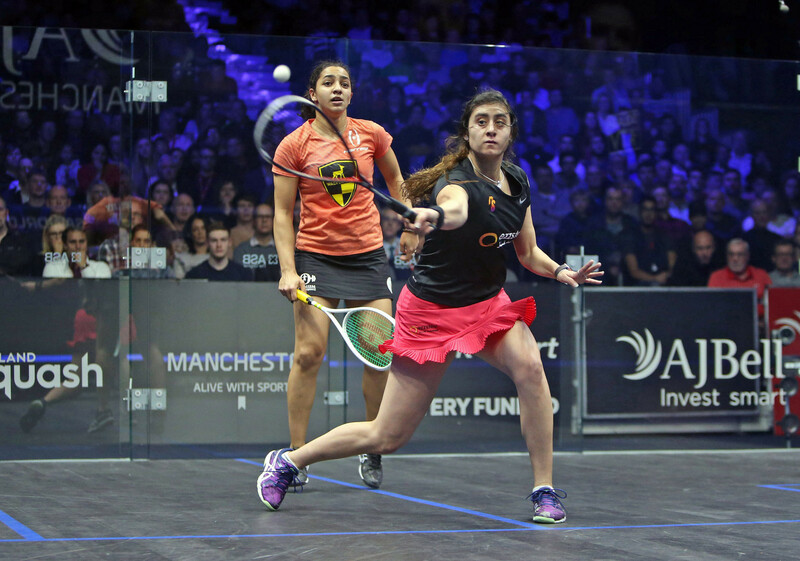 The 2018-2019 Professional Squash Association (PSA) World Championships in Chicago next February will become the first tournament to offer a prize purse of $1 million (£770,000/€860,000) as part of a new tour structure. 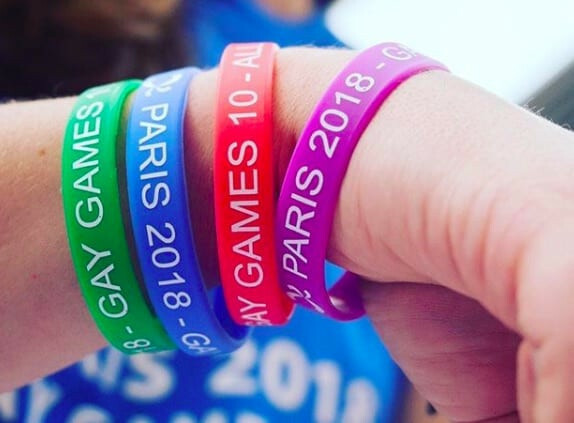 The World Squash Federation (WSF) and the Professional Squash Association (PSA) have announced the line-up for their joint "SquashFORWARD" initiative. Englishman Nick Matthew's 20-year career, which included three world title wins, ended today as he lost to world number two Ali Farag in the last four of the Professional Squash Association (PSA) World Series Finals. Defending champion Laura Massaro was eliminated from the Professional Squash Association World Series Finals as the group stage of the tournament concluded. Nick Matthew was stunned by qualifier Raphael Kandra today in what could be the final match of his Professional Squash Association career at the British Open at the Airco Arena in Hull. 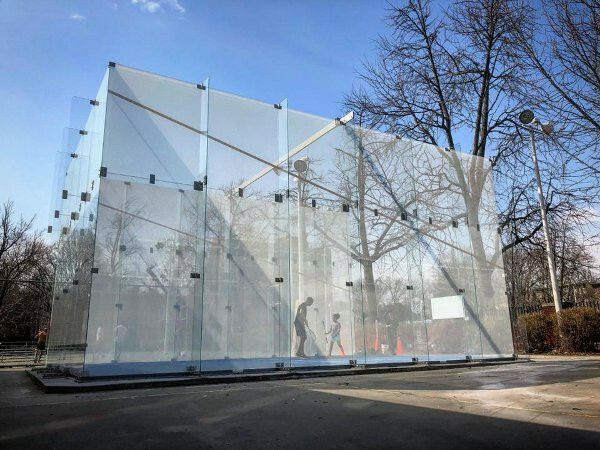 The world's first public outdoor squash court has been unveiled in New York City. Marwan ElShorbagy has risen to third in the Professional Squash Association (PSA) men’s world rankings for May.